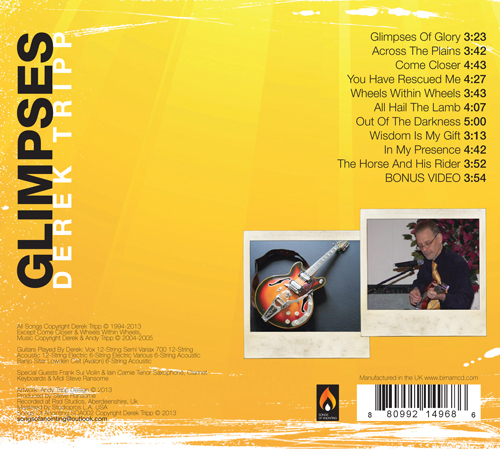 Derek Tripp is a Chirstian songwriter, guitarist and singer, currently based in Aberdeen, Scotland, who has performed his music far and wide across the world. 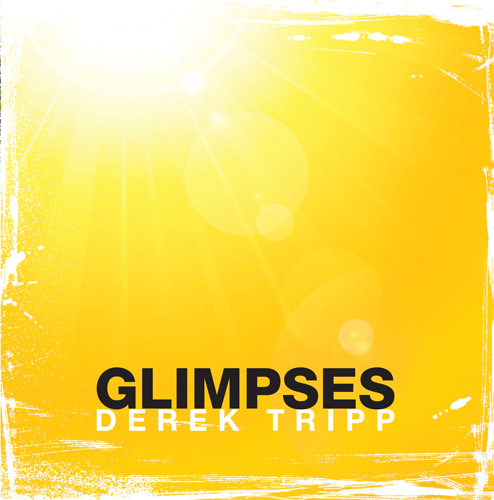 Glimpses is the title of Derek’s second album. 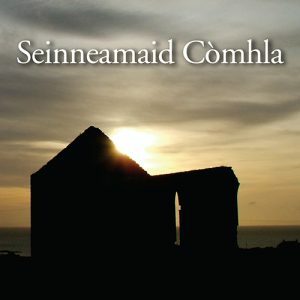 The name is taken from the title track Glimpses of Glory, a haunting and mystical ballad of a journey with God. 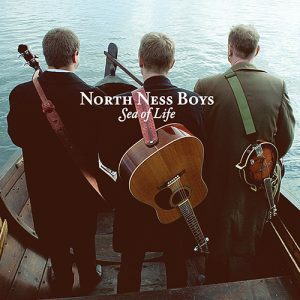 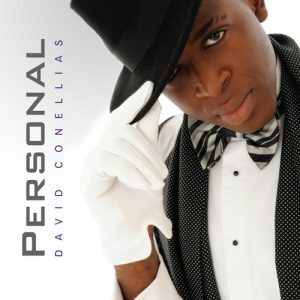 There is a good mix of love songs, rock anthems, the slightly eclectic, the prophetic and the theatrical.